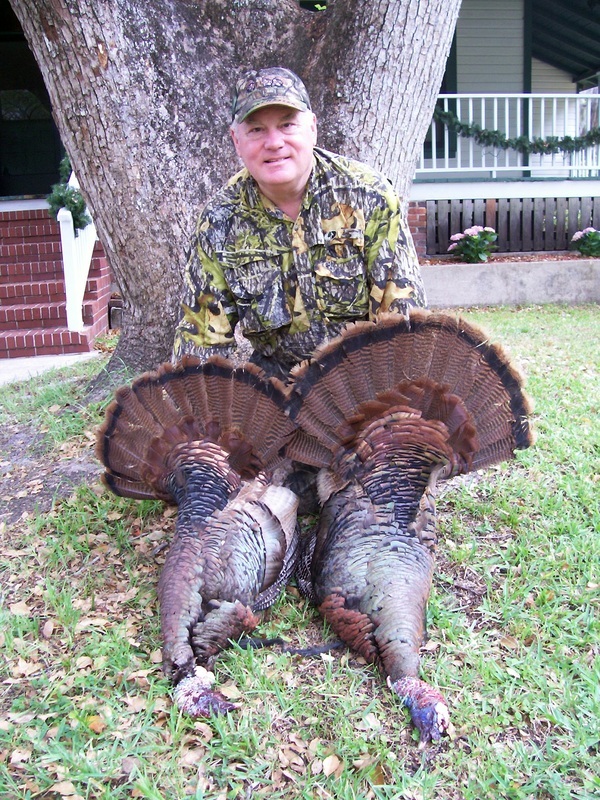 "Our toms are only hunted in the Spring season with only a limited amount of the biggest birds taken each year." Rodman has a rich history of wild game hunting. 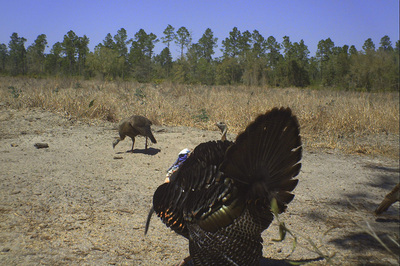 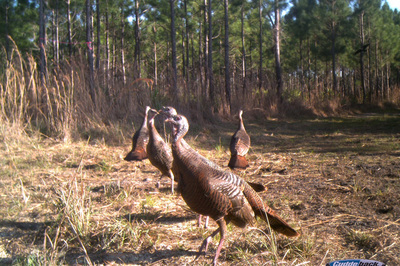 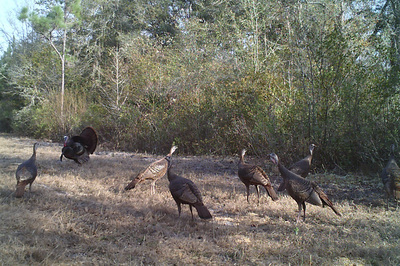 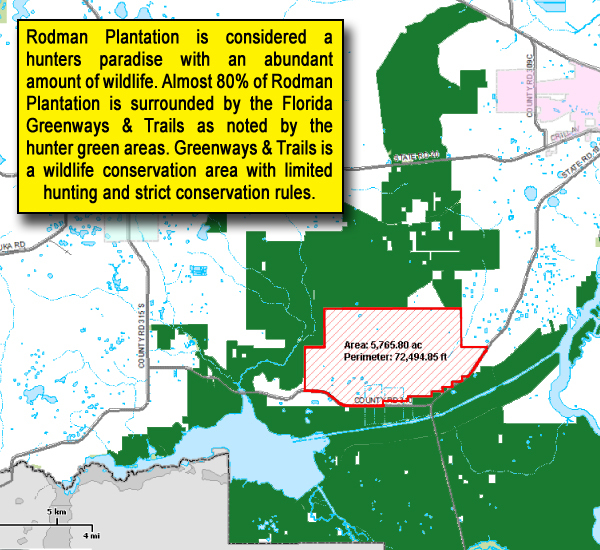 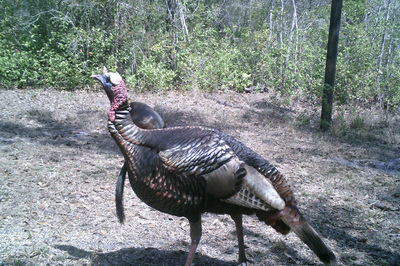 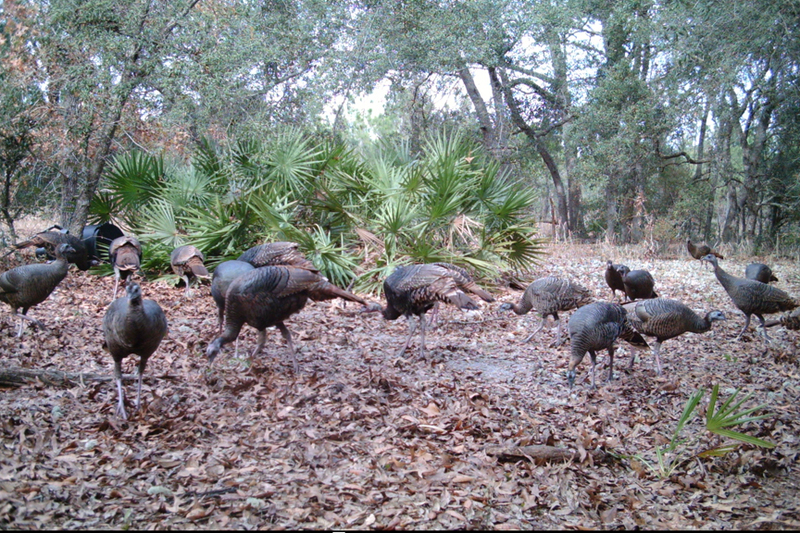 Our property consists of almost 6,000 acres of wild, untamed Florida backwoods that includes Cow Heaven Bay, a deep woods swamp that is home to a very large amount of the elusive Osceola Turkey's that call North Florida home. 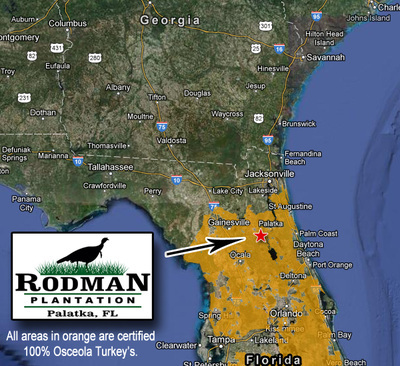 A lot of false advertising has been distributed throughout the years saying Osceola's don't exist north of Orlando, but that is very far from the truth. 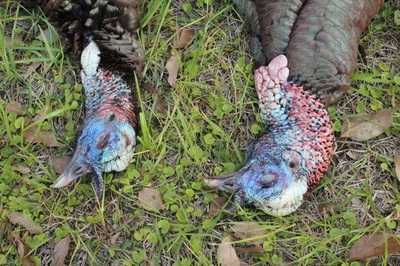 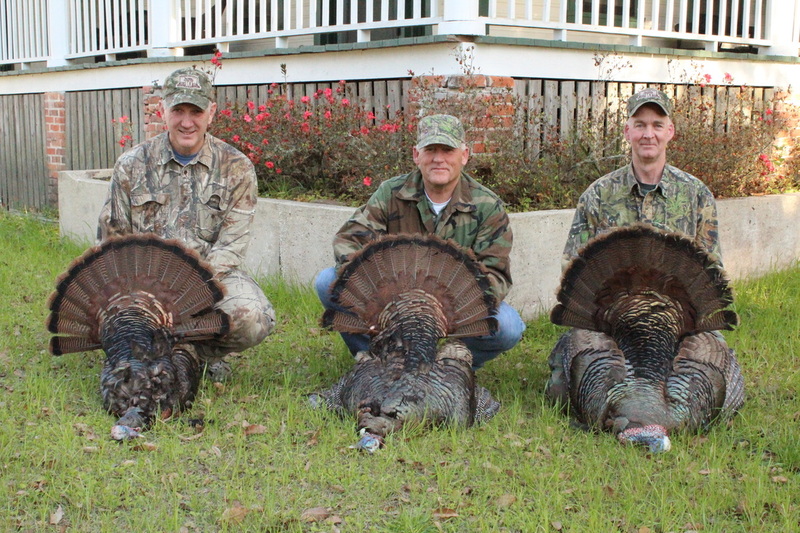 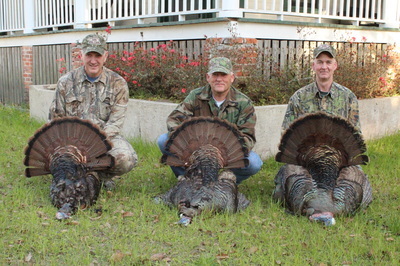 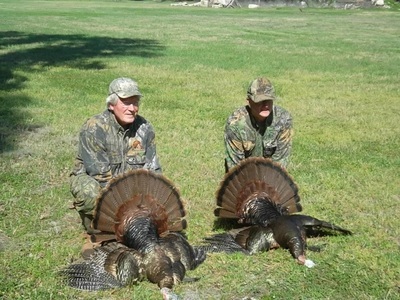 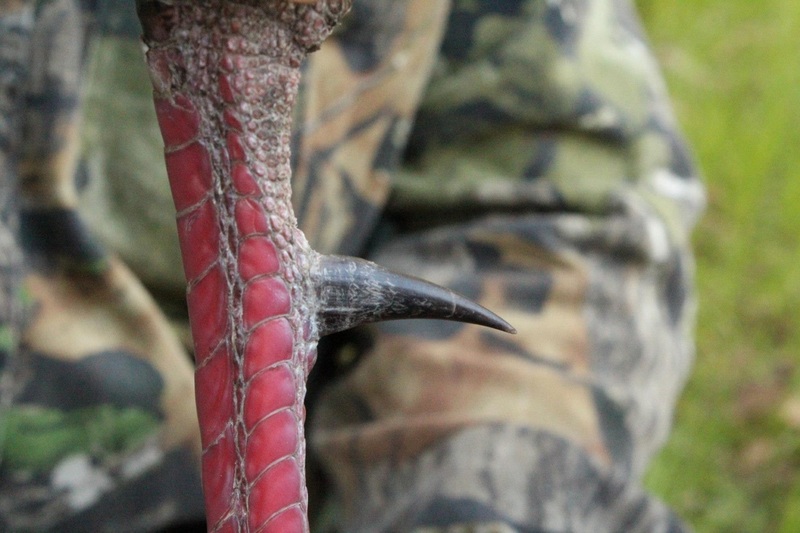 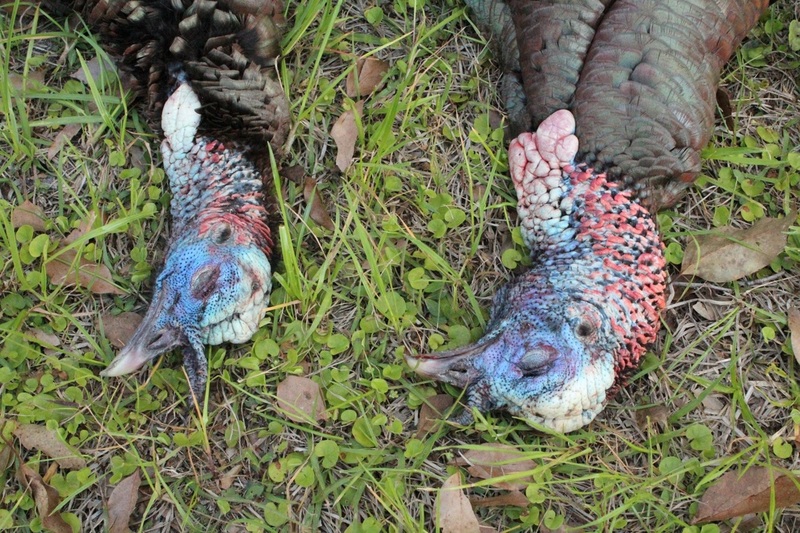 Our turkey's have been regularly certified by NWTF and FWC biologists as true Osceola's. 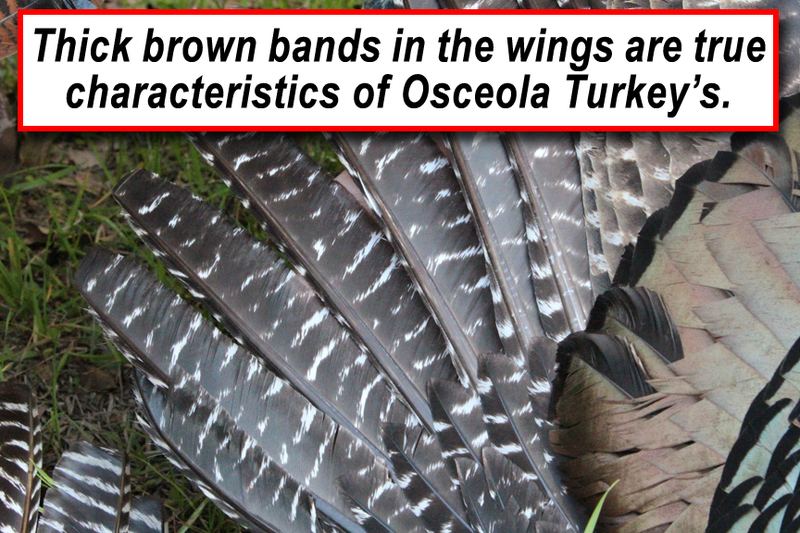 Our kill rate is nearly 100% and every turkey harvested is a true Osceola as noted by the thick brown bands in the wings. 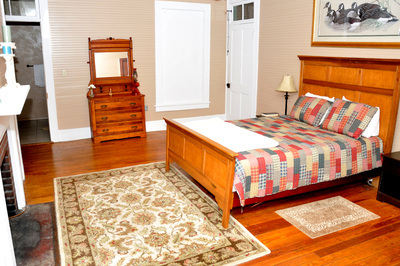 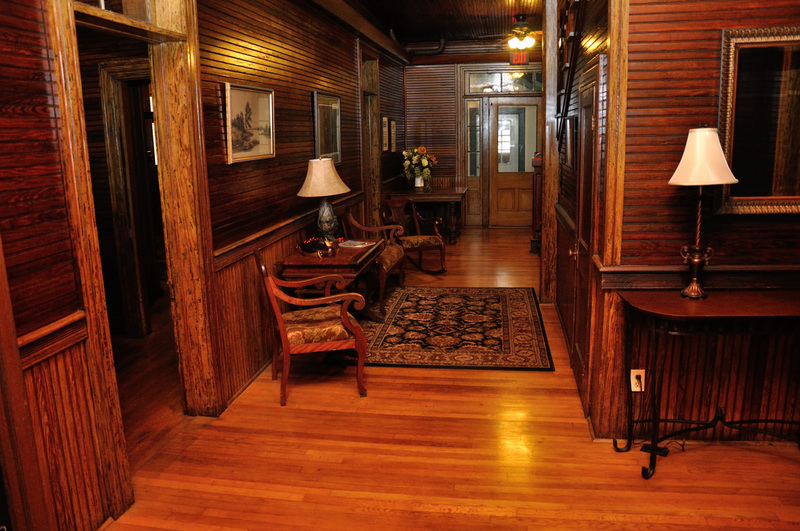 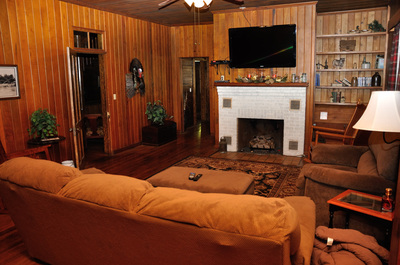 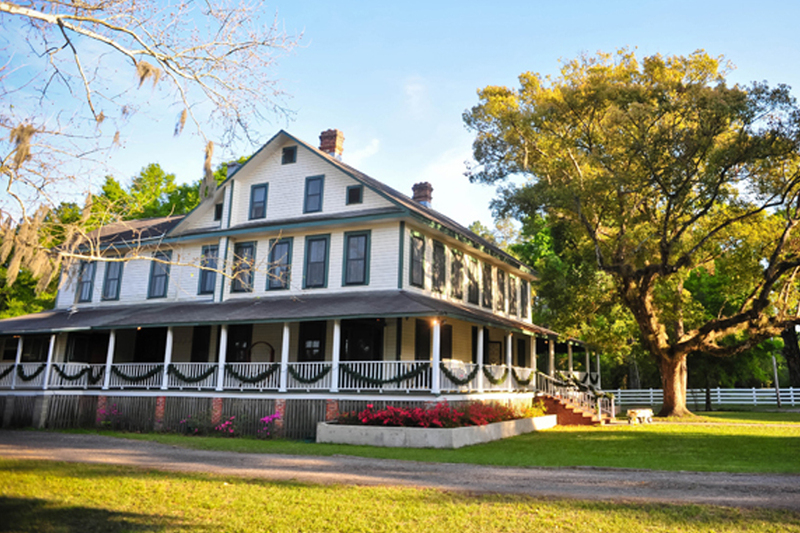 We offer fully guided & semi-guided hunts with accommodations in our grand 100 year old, fully restored Florida Plantation house. 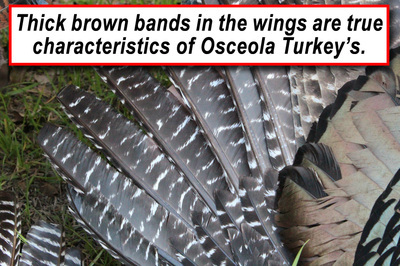 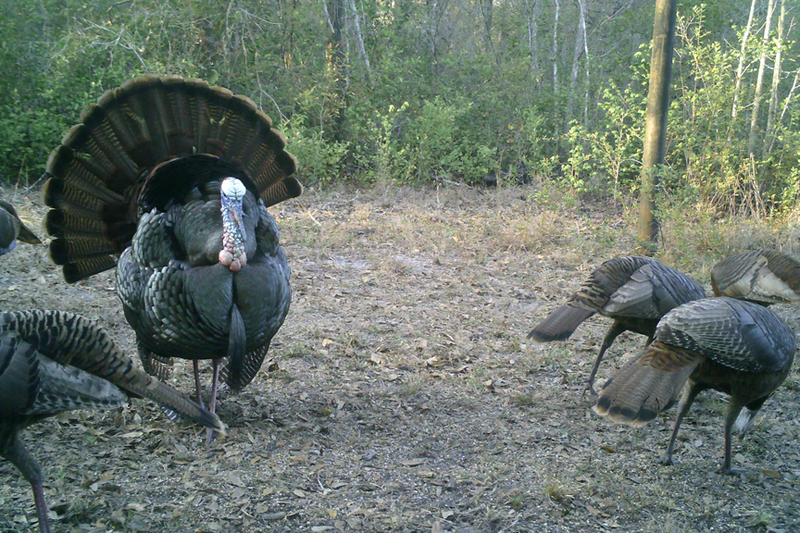 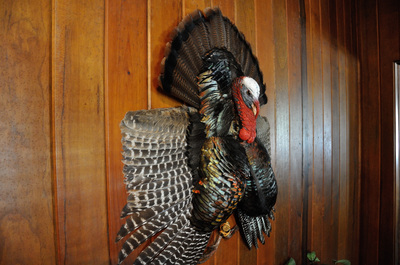 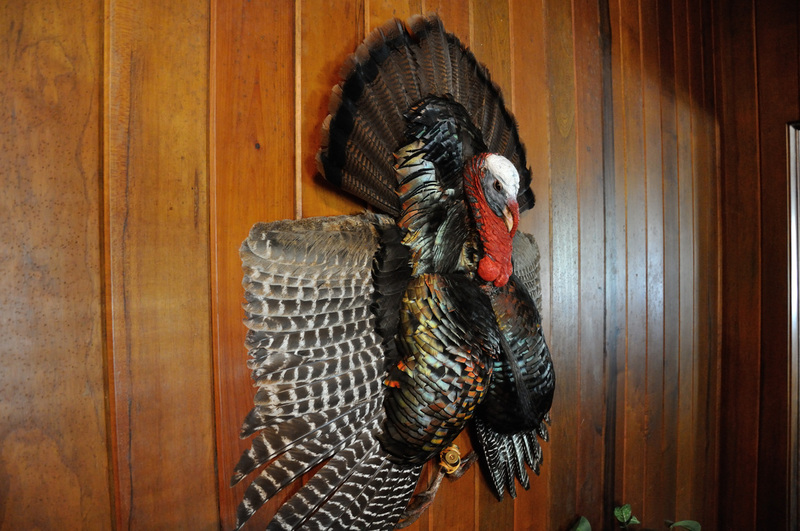 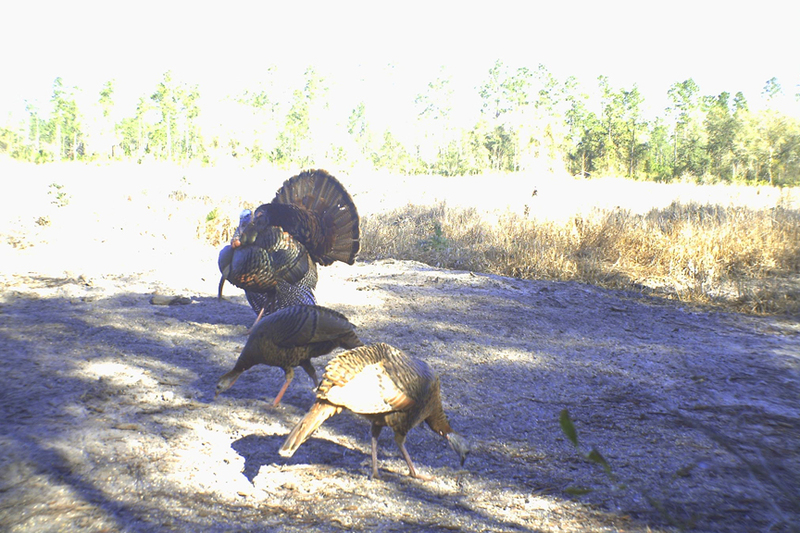 Additional hunting & fishing options are available once you have secured your Osceola turkey. 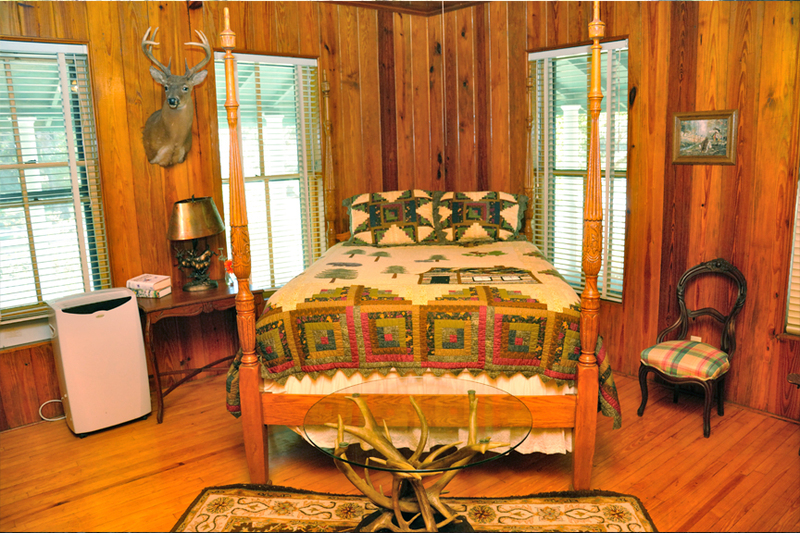 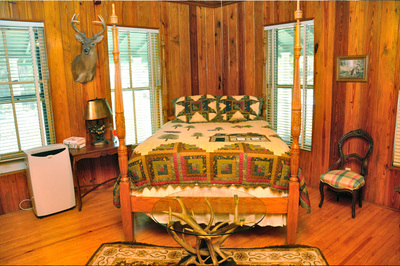 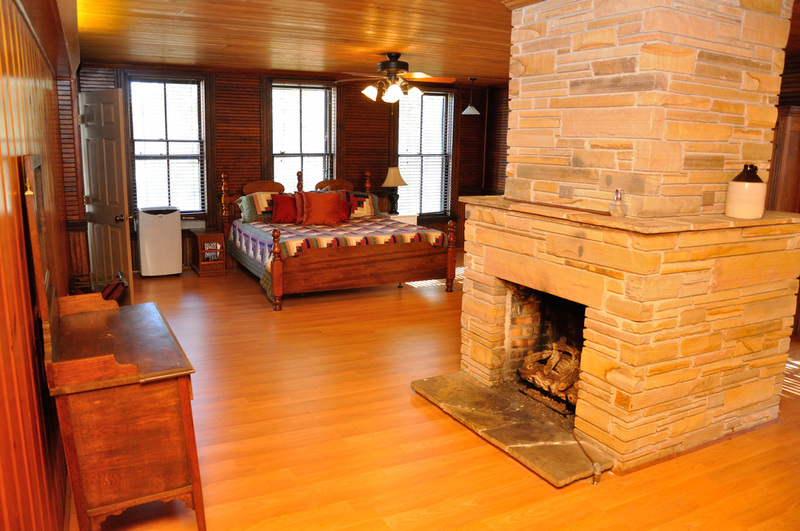 Hunting packages start at $2,250 per bird and include your own private bedroom/bathroom, airport taxi service, and all your major meals. 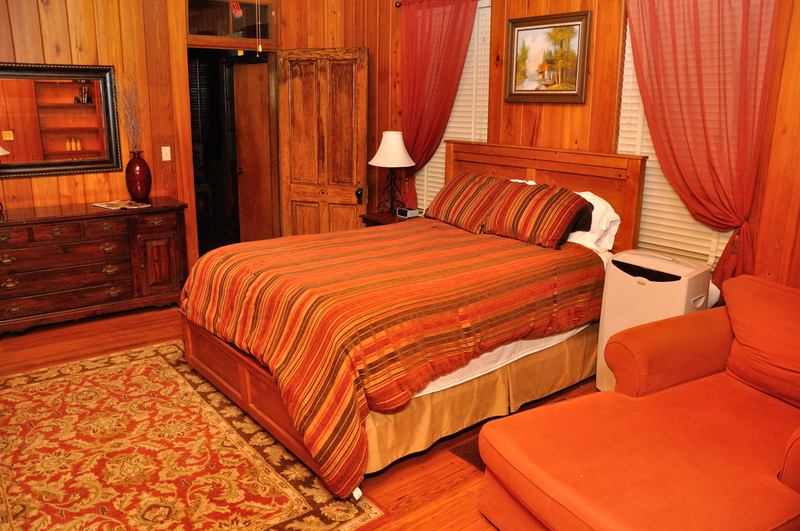 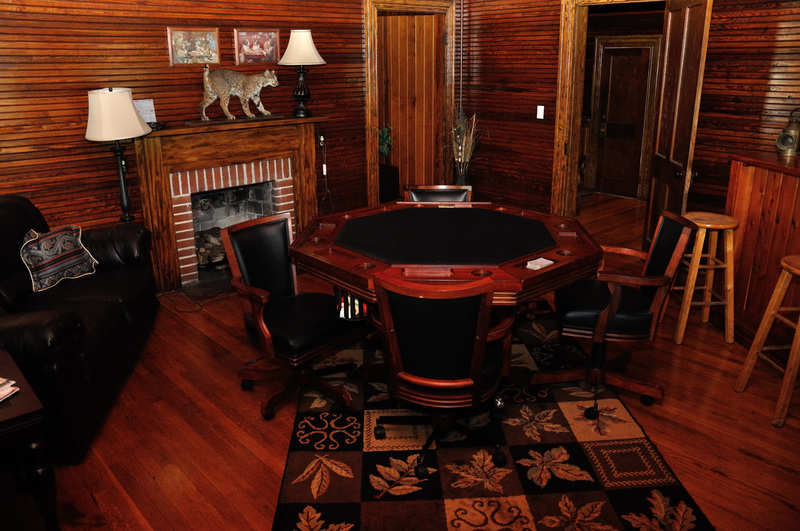 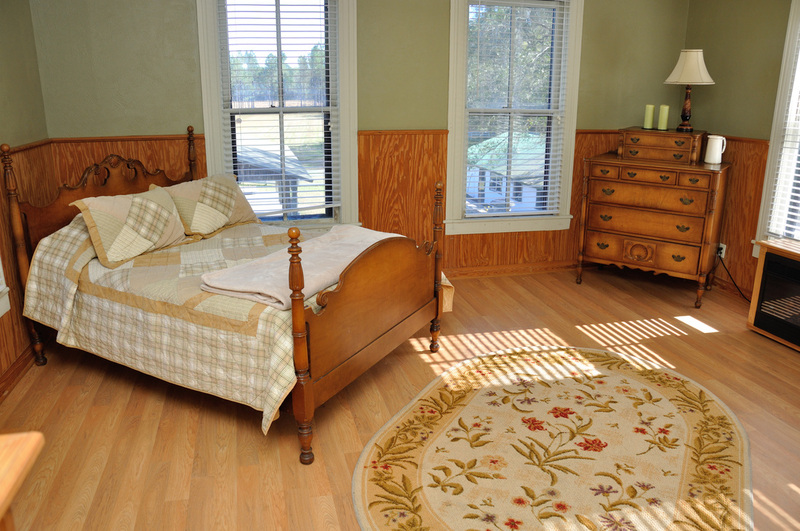 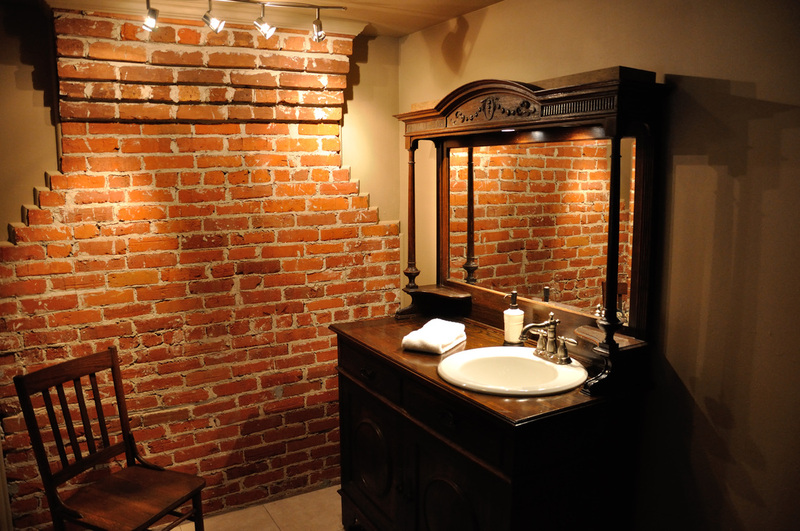 Couples and larger parties receive discounted rates. 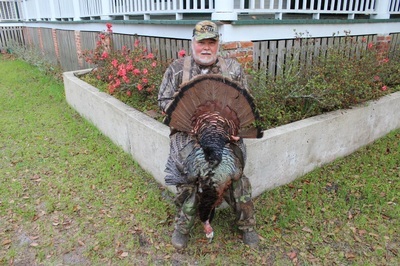 If you are interested in more information about hunting packages and the services we provide for this, email us or call, and we will be glad to develop a hunt suited for you. Old Florida still exists at Rodman Plantation, a place that knows no time. We can pick you up and drop you off FREE OF CHARGE at any of the following airports: Jacksonville, Orlando, Sanford, Gainesville, or Daytona Beach. 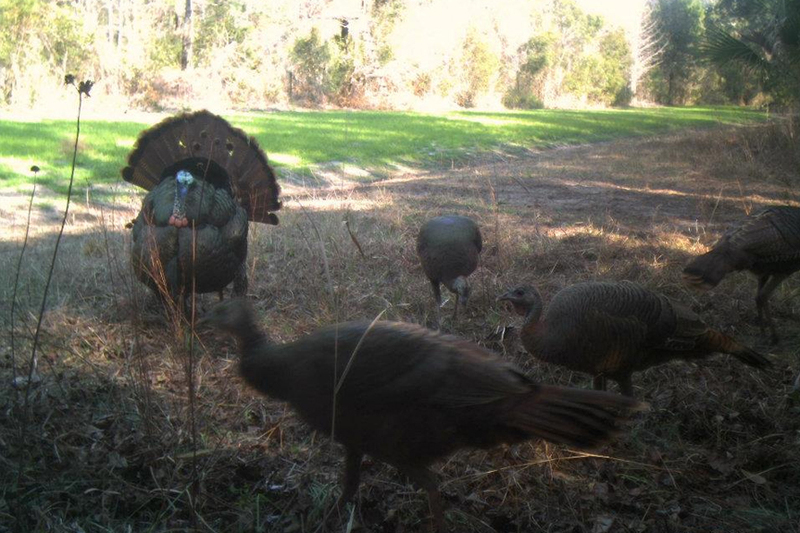 Click on the images below to view the picture slide show of our lodge, property maps, game camera shots, & a few past hunts!